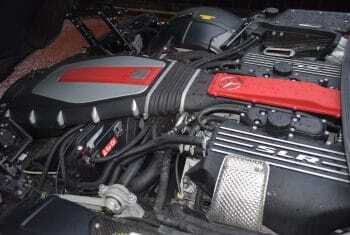 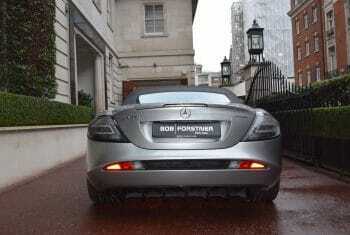 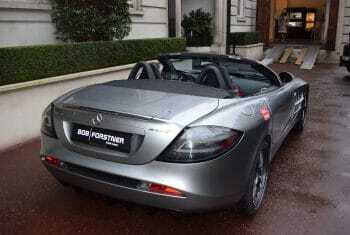 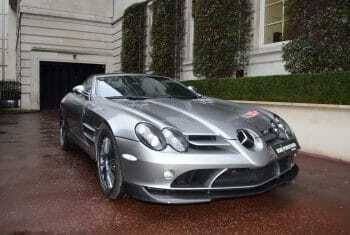 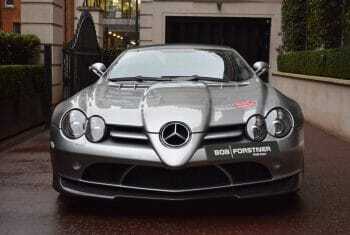 The Mercedes-Benz SLR McLaren is an extremely high performance car produced jointly by Mercedes-Benz and McLaren Automotive, an offshoot of the McLaren Formula 1 team, in Woking, England. 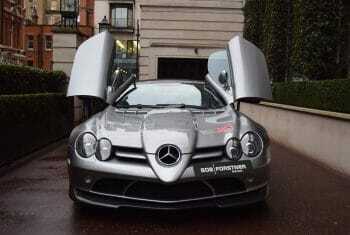 The latest motorsport technology and materials were applied to ensure that the SLR is a spectacular car in every respect. 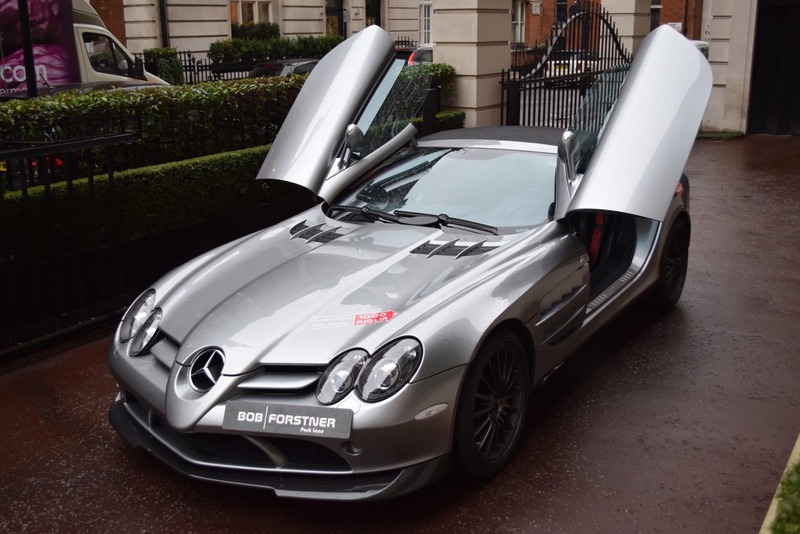 The carbon fibre bodywork provides less mass for the powerful 5.4 litre supercharged and intercooled AMG V8 to accelerate while positioning the engine low and far back in the chassis makes the SLR nimble and surefooted. The 722 edition was created to commemorate the victory of Stirling Moss and Denis Jenkinson in the 1955 Mille Miglia road race in a Mercedes-Benz 300 SLR racecar wearing the number 722 which denoted its start time in the race – 7:22am. 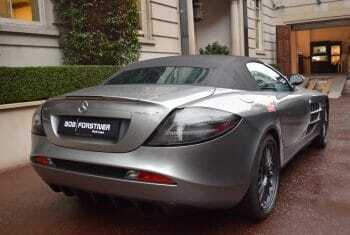 The 722 Edition features an uprated engine producing 640bhp (480kW), uprated suspension and brakes and reduced weight. The Roadster 722 S was introduced in 2009 as a limited edition of just 150 cars combining the convertible body style with the increased performance of the 722 Edition allowing it to accelerate to 62 mph (100 km/h) in 3.6 seconds and achieve a top speed of 208mph (334 km/h). 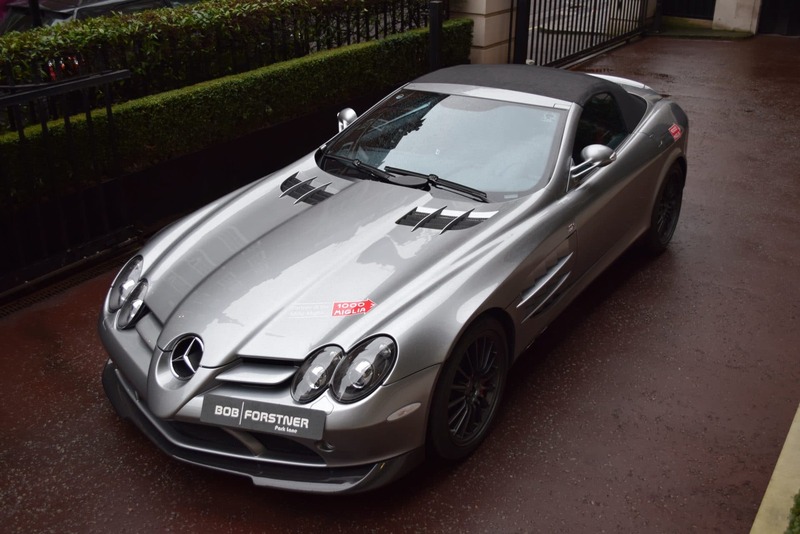 The Mercedes-Benz SLR McLaren Roadster 722 S that we are proud to be offering for sale is a European specification car which has been in the care of a two owners and has covered less than 7,500 miles from new. The metallic grey paintwork is in excellent condition as is the complementary black leather and alcantara interior with red stitching. With a full service history from Mercedes-Benz, the most recent service having been completed just days ago, the SLR drives perfectly and everything operates exactly as it should. 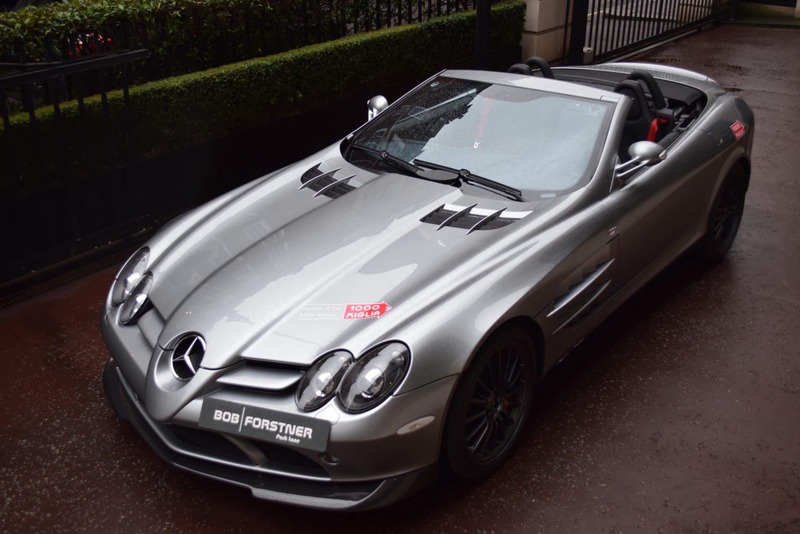 The SLR McLaren Roadster 722 S is a rare and extremely desirable sports car which combines legendary Mercedes-Benz quality, AMG performance and McLaren technology. With a low mileage and impeccable service history this SLR is undoubtedly the best example available for sale anywhere today.